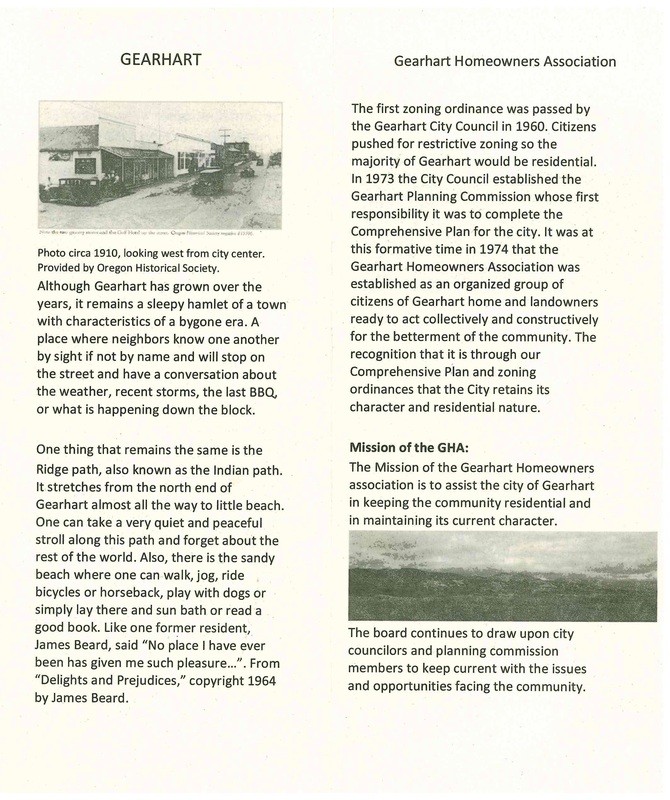 Keeping our residents informed while maintaining the quality & livability of our community. 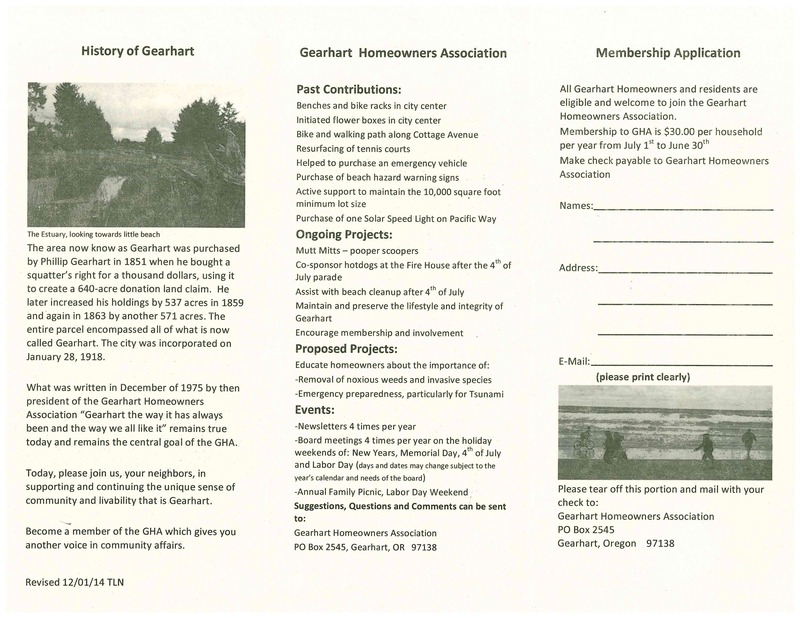 Official Blog for the City of Gearhart, Oregon, est. 1918. Keeping our residents informed while maintaining the quality & livability of our community. Reminder to Turn in Your Fire Station Surveys This Week! Happy Hour w/ the Mayor This Friday 4/26/19 From 3:00-4:00pm!